Home - Erik A. Ostenso, O.D. Welcome to the office of Erik A. Ostenso, O.D. Serving Ladysmith and the surrounding communities, we offer comprehensive eye health services for all members of your family. We know how much your eye health and appearance means to the quality of your life. 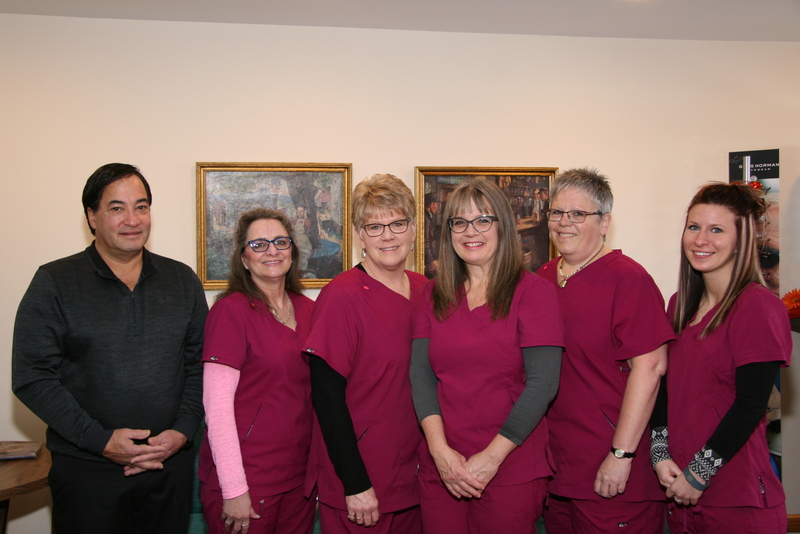 Dr. Erik Ostenso and our staff are committed to excellence and serving your complete eye care needs. Visit us at Erik A. Ostenso, O.D. to find the latest in fashion eyewear and lens technology. Our experienced staff looks forward to helping you find the best pair of eyewear or contact lenses to meet your visual needs. We look forward to welcoming you in our office at Erik A. Ostenso, O.D. soon!